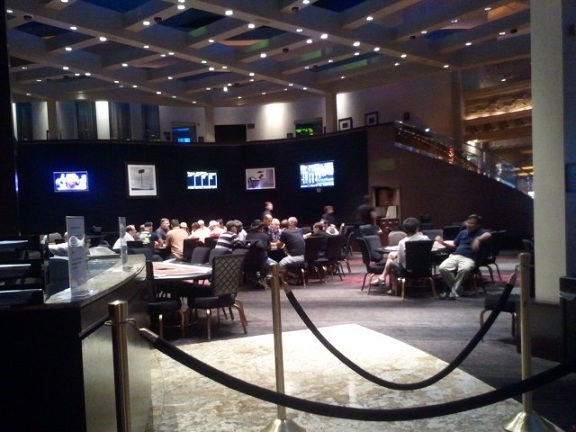 The Poker Room at the Palms Casino is a thing of the past. No longer will low earning table games take up high demand space. For poker players this could be just the start of something that might take place all over Vegas. Poker is one of the biggest losers for Casinos. Why do they still have it? The theory has always been that it brings People to their casino in hopes that the one poker player also brings a few slot players with Him/Her. 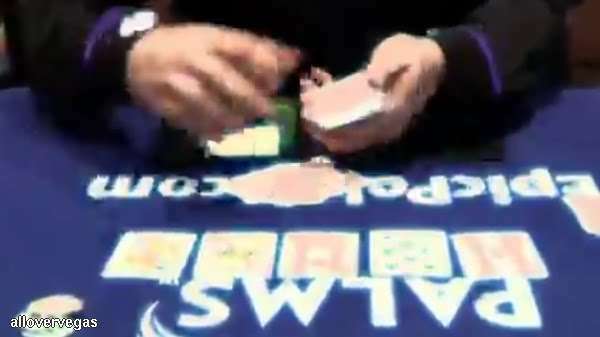 A typical poker player will play poker all afternoon and generate almost no profit for the Casino. The same amount of money can be made by the casino in a few minutes at one slot machine or even one chair at a blackjack table. Poker rooms will probably always be offered in very large casinos but mid size and smaller casinos will probably be doing away with them. What is already known as "The Palms experiment" will dictate if more casinos will follow their lead or continue to waste space on non revenue tables. Poker rooms only make a small commission on each game and that amount can barely pay for the dealer much less the overhead. Smaller Casinos cannot justify the space since one poker table takes the space of 10 slot machines. MGM Poker Room will probably stay put since this casino has more than 150,000 feet of gaming and can afford to waste the space.